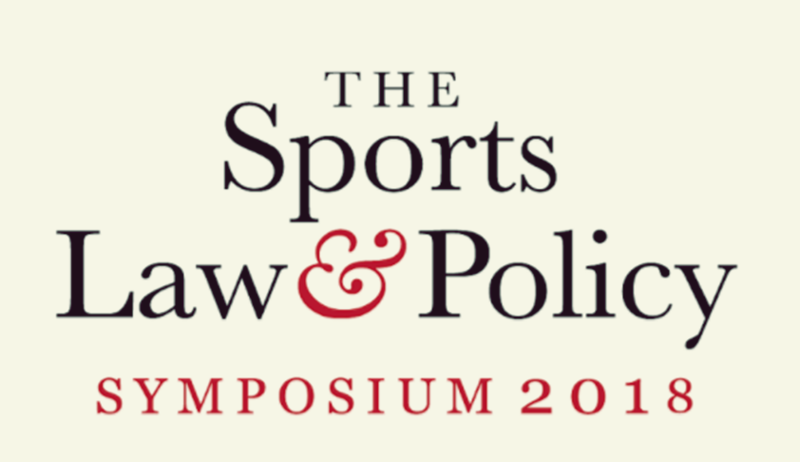 The Sports Law and Policy Centre (SLPC), Bangalore, is organizing the second edition of the Sports Law and Policy Centre Symposium. The SLPC Symposium aims to highlight emerging concerns in the domain of sports law and policy in India and to encourage deeper engagement in the issues to benefit the Indian sports eco-system. The first edition of the symposium was held on July 15, 2017, in Bengaluru, and brought together over 20 speakers and an audience of over 120 participants. The symposium was structured around a keynote address, facilitated discussions and presentations on varied topics such as Sports Governance, Sports Commerce, Sports Regulation and Sports Careers. The symposium also saw the release of an SLPC publication on the Ten Reforms Indian Sports Administration Needs. To register for the SLPC Symposium, click here.